The American company Nvidia (well known to all fans of computer games) will buy the American-Israeli company Mellanox Technologies, which manufactures equipment for high-speed switched networks. The amount of the transaction will be 6.9 billion US dollars. This is a record purchase in the history of the company. It will help make a very important step in the development of business in the field of components for data centers. As part of the transaction, Nvidia will pay $ 125 for each share of the company Mellanox. This exceeds the current market value by 15%. The boards of directors of both companies have already given the go-ahead for the transaction. The estimated date of its closure is scheduled for the end of the current year. 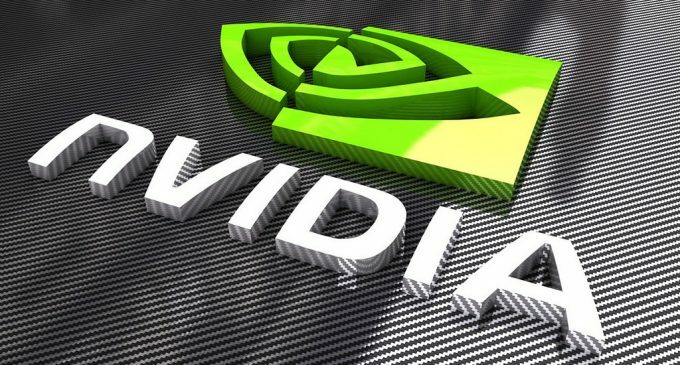 The representatives of Nvidia say that its computing platform and solutions developed by Mellanox, will provide the best way to respond to the emergence of high-performance systems in the field of artificial intelligence, calculations and data analysis. Mellanox is considered the leading provider of switching solutions for storages and servers, which make it possible to optimize the performance of data centers. Devices manufactured by the company under the InfinitiBand and Ethernet brands, are widely known in the market of equipment used in supercomputers. Both companies participated in the creation of the two fastest supercomputers commissioned by the US Department of Energy. Nvidia expects that the transaction will help increase profits and cash flow. At the beginning of the week, Nvidia shares have grown by 1.6%, while the Melanox securities have risen by 8.6%.